Hello, I would like more information about the 2011 Ram 1500, stock# 4559B. Hello, I would like more information about the 2015 Ram 1500, stock# 3667A. Hello, I would like more information about the 2016 Ram 1500, stock# 6357A. 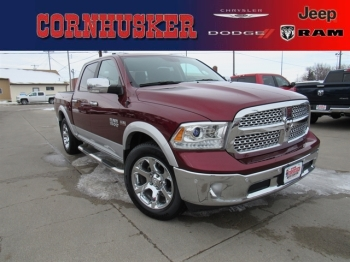 Hello, I would like more information about the 2013 Ram 1500, stock# 1539A. Hello, I would like more information about the 2016 Ram 1500, stock# 3600A.